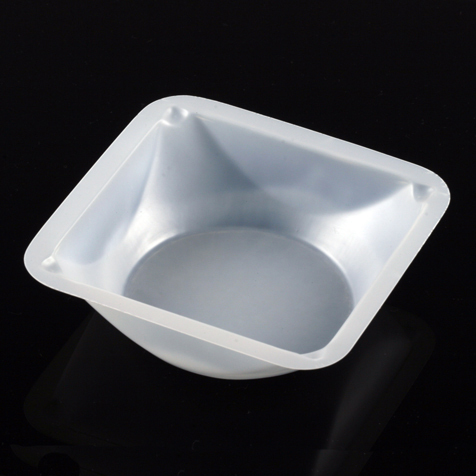 Square Plastic Anti-Static Weighing Dishes are available in 3 sizes to suit your specific needs. 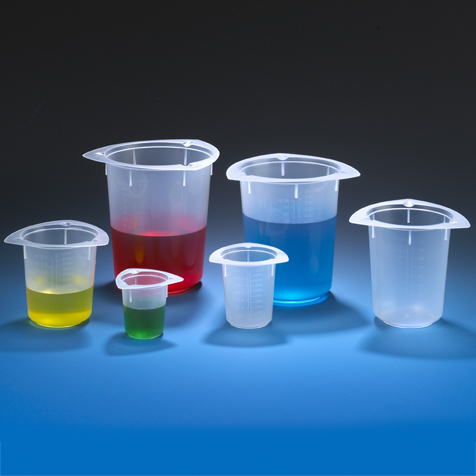 They are are produced from a special grade of polystyrene and will resist diluted acids, aqueous solutions, alcohols and bases. 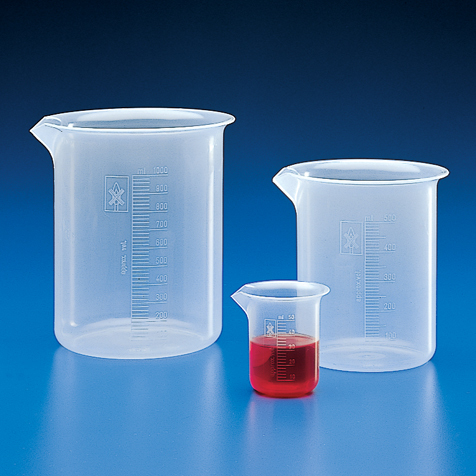 They are safe, contaminent-free, biologically inert, economical containers which are specially made for many applications such as weighing, dispensing or storing. 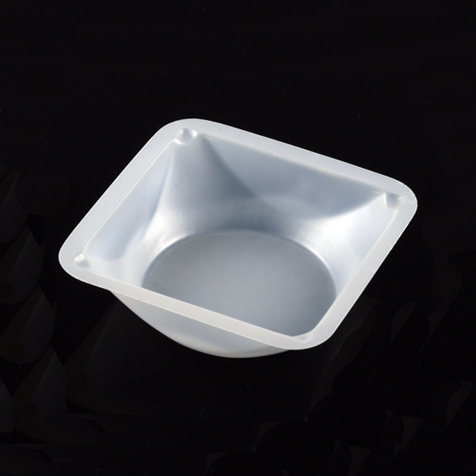 They can be used as quick freeze trays for sample material, discard trays for broken ampules, or mixing trays for small batches. 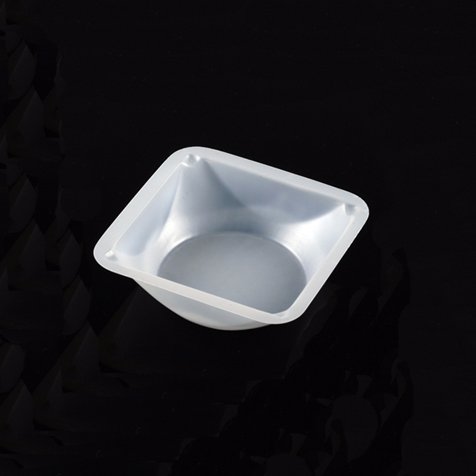 They have flat bottoms to ensure perfect stability on counters, sloping sides and rounded corners. 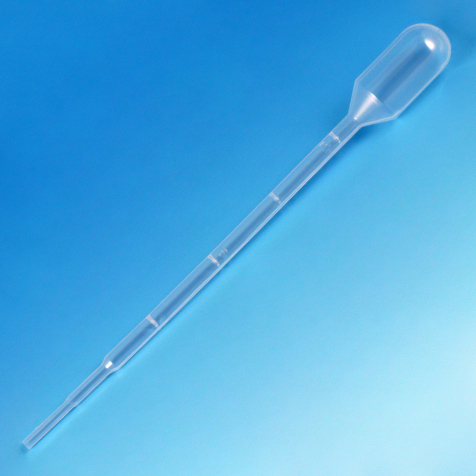 They have a smooth surface providing accurate pour-outs with minimal sample loss. 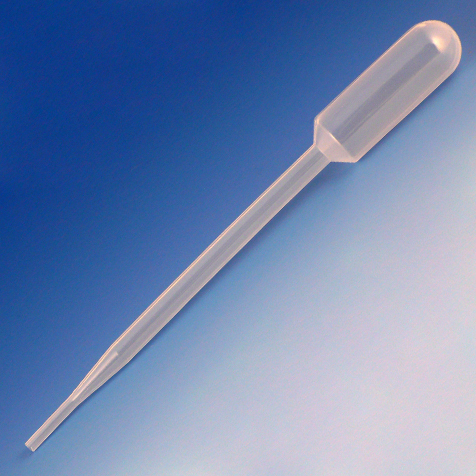 Non-reactive with most substances and suitable for weighing static affected materials. Will withstand temperatures up to 80°C.